Set to expire later this month, Target is hosting a promo for anyone who gets a new Pixel 2 or Pixel 2 XL via adding a line of service or upgrading devices on a device payment plan. To put it in as simple of terms as possible, if you purchase a new Pixel on a device payment plan through Verizon, you will save $300 over the course of 24 months. This is no different from similar $300-off promos we’ve seen from Verizon already. 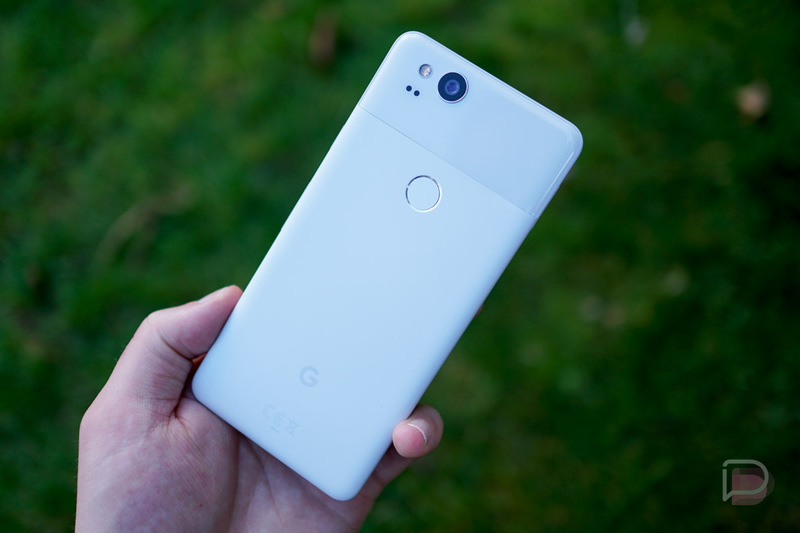 However, to sweeten the deal at Target, anyone who gets a new Pixel phone, whether through a Verizon payment plan or simply adding a new line of service, will receive a $250 gift card. To further clarify, while the $300-off promotion is limited to Verizon customers, anyone can take advantage of the free $250 gift card, so keep that in mind. For more details, check out Target’s Pixel listings linked below.